Teenagers in need of orthodontic treatment have plenty to smile about when it comes to straightening their teeth with Invisalign Teen clear aligners! This is a very popular orthodontic treatment method that a growing number of teenagers are choosing as Invisalign Teen fits seamlessly into the busy lifestyle of teens and young adults. 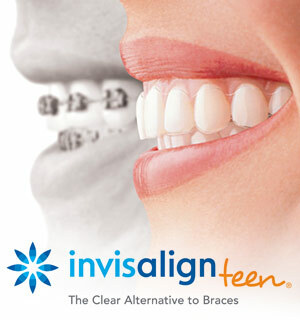 Clifton & Mauney Orthodontics & Pediatric Dentistry is proud to offer Chapel Hill, NC Invisalign Teen to adolescents with certain bite problems who don't wish to wear visible metal braces.